Dal-Tile Corporation, a subsidiary of Mohawk Industries, manufactures, distributes and markets high-quality ceramic tile and natural stone products. 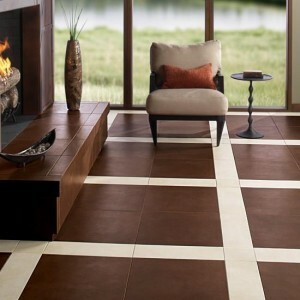 Dal-Tile is the largest ceramic tile manufacturer in the U.S. and one of the largest tile manufacturers in the world employing over 10,000 associates. Seeing and feeling is believing! We carry all Dal-Tile samples. Visit our Showroom.